Do you think I'm cute? Yes, we do! This little boy wants to know if you think he's cute? We sure do! This little guy sure doesn't have any selfesteem issues! 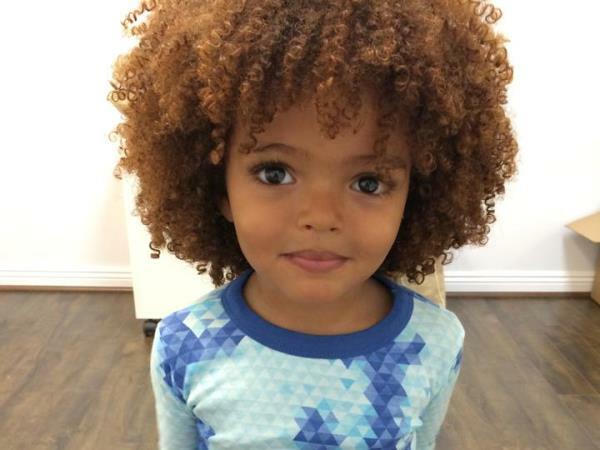 Just look at the adorable Aiden J. Garcia, a three-year child model from New York in the USA who has represented big names like Gap.